REDONDO BEACH, Calif. â July 1, 2013 â Northrop Grumman Corporation (NYSE:NOC) today announced the hiring of Amy F. Hopkins and Thomas E. Laux, two executives who will lead elements of a newly formed Business and Advanced Systems Development (BASD) organization within the company's Aerospace Systems sector. 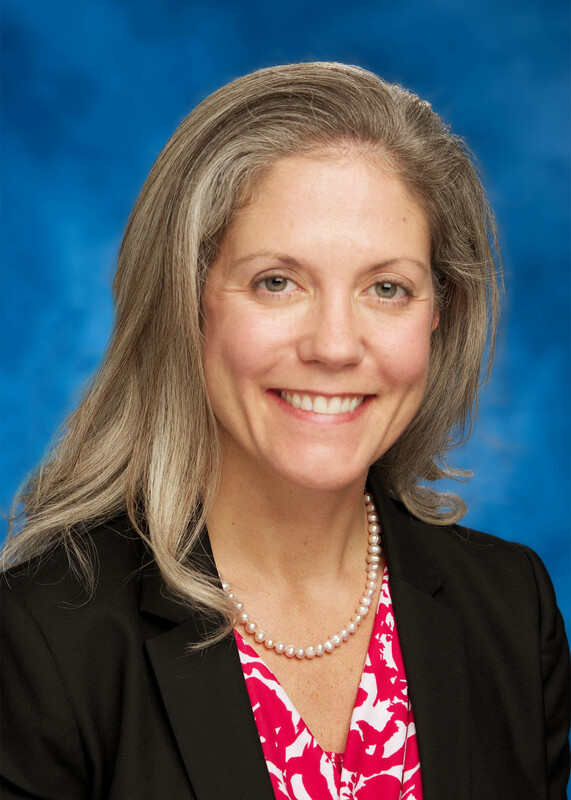 Hopkins joins Northrop Grumman as director of strategy and analysis. She most recently worked as a professional staff member for the U.S. Senate's Committee on Intelligence, where she had budget oversight and authorization of the general defense intelligence program and the military intelligence program. Prior to that, she was the special assistant to the vice chairman, Joint Chiefs of Staff, providing direct support in managing highest-priority operational, intelligence, acquisition, policy and legislative activities. Previous experience includes positions with the Department of the Navy and the Defense Intelligence Agency. She earned a bachelor's degree in international relations from Old Dominion University and a master's degree in security policy studies from The George Washington University. Laux will lead the mission campaign for combat support and mobility as its director. 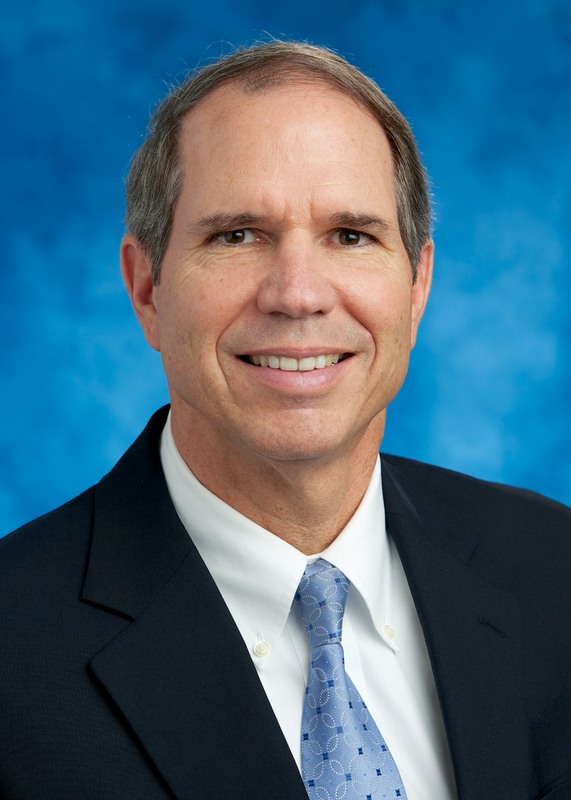 He comes to the company with more than 30 years of experience as an acquisition expert with the U.S. Navy, including his most recent position as deputy assistant secretary of the Navy (air programs), where he led the Navy's aviation portfolio for the assistant secretary of the Navy (research, development and acquisition). His career also has included responsibility for the development, acquisition and fleet support of all U.S. Navy and Marine Corps helicopters and land-based aircraft. He also served as the Department of the Navy's first civilian program manager for a major aircraft program. Laux earned a bachelor's degree in engineering and a master's degree in mechanical engineering from the Catholic University of America. He also received a master's degree in business administration from George Mason University. "Amy and Tom come to Northrop Grumman with stellar credentials at a most important time," said Bob Burke, sector vice president, BASD, Northrop Grumman Aerospace Systems. "We built the BASD organization to find new and better ways to deliver quality and value to our customers in an increasingly challenging business environment, and, as part of an established leadership team, we're confident Amy and Tom will make an immediate and lasting impact."